The Darton College of Health Professions is one of the most frequently searched colleges in America, according to a recent internet keyword search of United States colleges and universities. 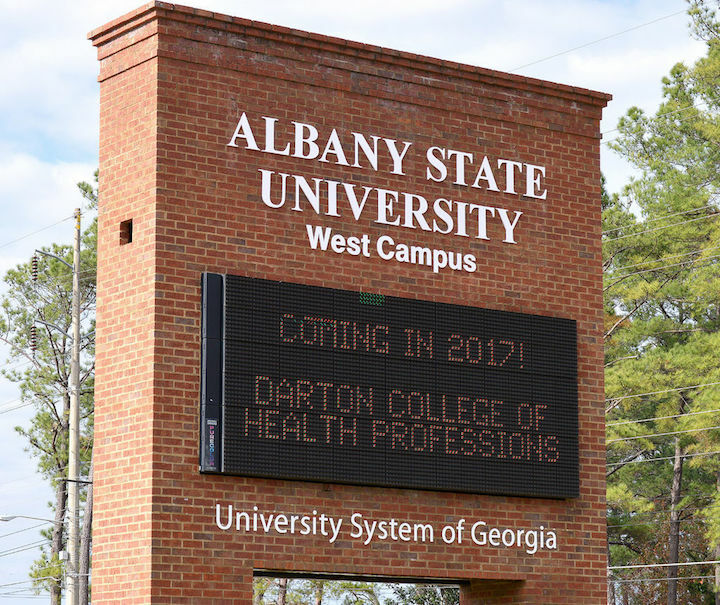 The Darton School of Health Professions was established in 2016, after Darton State College merged with ASU. 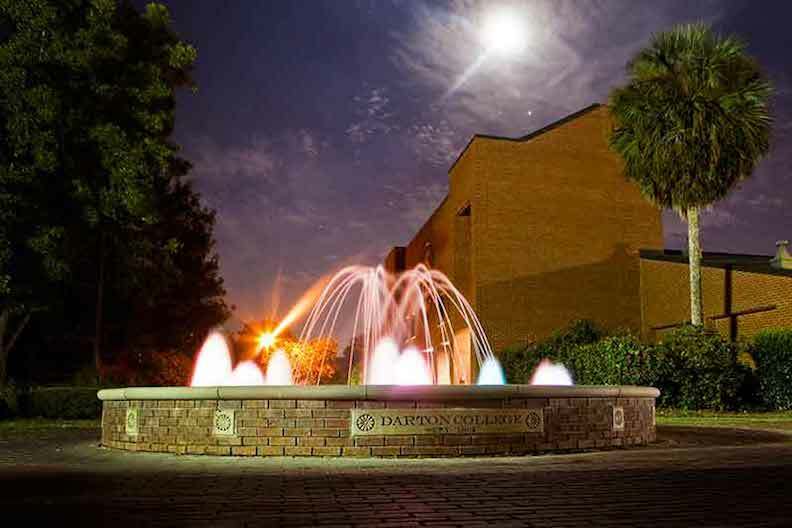 Darton currently maintains an enrollment of more than 5,000 undergraduate students every year. Roughly half of the students enrolled at Darton are from Dougherty County. Darton is accredited by the Southern Association of Colleges and Schools. 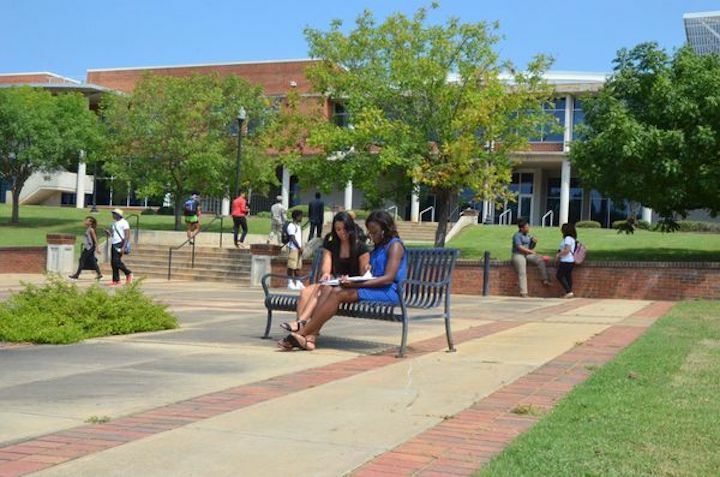 Here are the answers to some of the most frequently asked questions about Darton. 1. Where is the Darton College of Health Professions? 2. What types of degrees are offered at the Darton College of Health Professions? Darton awards Associate of Arts degrees, Associate of Science degrees, and Associate of Applied Science degrees, as well as quite a few skilled trade and technical certificates. 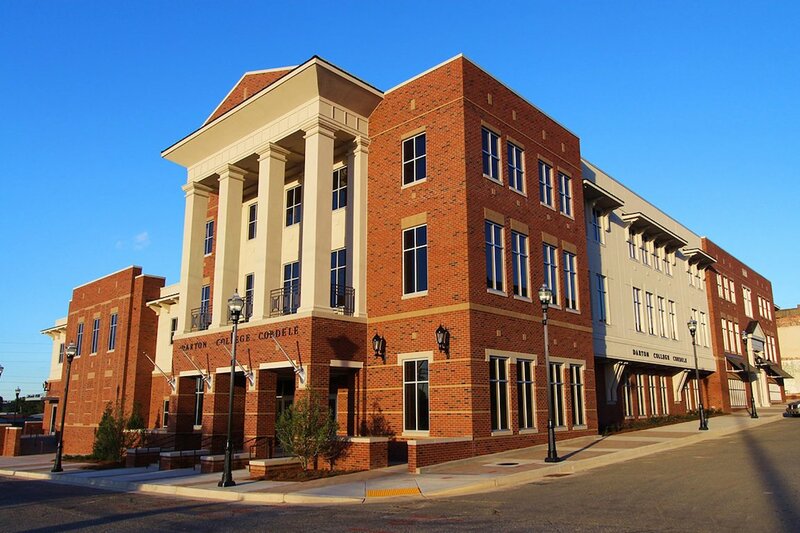 Darton, in conjunction with ASU, also offers Bachelors, Masters, and Doctoral degrees. 3. What courses and programs are offered at the Darton College of Health Professions? Students enrolled at ASU can choose from many degree and certificate programs, although nursing and allied health professions are the special areas of focus at Darton. 4. Who should attend the Darton College of Health Professions? Darton is a fine choice for Georgia residents of any age, especially those who live in the state's southern region. Darton is especially appropriate for people who wish to study health professions, as the school offers a full range of clinical training for all kinds of health service jobs. 5. Why attend the Darton College of Health Professions? Darton has a great number of academic and professional programs to choose from. Darton occupies a convenient urban location. 6. How much does it cost to enroll at the Darton College of Health Professions? According to the Darton/ASU website, the cost of tuition and mandatory fees is now covered for up to 15 credits for all students participating in the Dual Enrollment Program. Other fees may also apply. These may include application fees, registration fees, lab fees, parking fees, and others. Financial aid may be available in the form of scholarships, grants, loans, and work study programs, to help students pay for their educations at Darton. 7. How long does it take to earn a degree from the Darton College of Health Professions? For a full time student at Darton, it should take about two years to earn an Associate's degree, and about four years to earn a bachelors degree. A Masters degree will probably require another two years of study. However, more than half the students at Darton attend the school part time. In these cases, the time of completion depends on each students personal schedule. 8. What is the campus like at the Darton College of Health Professions? The Darton campus occupies 186 acres in an urban setting on the western edge of Albany. Campus buildings include computer labs, a fitness center, a theater, and a library. Among the on-campus athletic facilities are racquetball courts, tennis courts, a bowling alley, rock climbing walls, and an indoor swimming pool. Darton provides on-campus student housing. Off campus housing is also available. Among the many other campus organizations are a book club, a cultural exchange club, a nursing club, and even a pecan picking club, as well as several honor societies and community service groups. 9. What is the Darton College neighborhood like? Attractions within walking distance of the Darton campus include the Albany Museum of Art. There are also numerous conveniences along Gillionville Road, such as food markets, a Walmart store, and many places to eat. The Darton campus is located just a few miles west of downtown Albany, whose most famous former home town resident is Ray Charles. 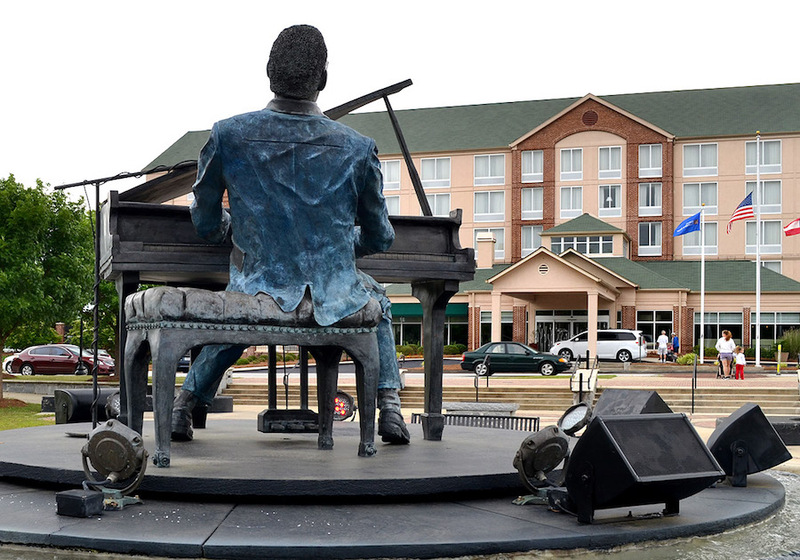 Be sure to visit Ray Charles Plaza. 10. What are the distance learning options at the Darton College of Health Professions? Darton offers almost a hundred individual distance learning courses in a number of delivery methods. These courses are offered both partially and fully online. Darton's distance learning program includes 39 degrees that can be earned fully online. 11. What is the contact information for the Darton College of Health Professions? 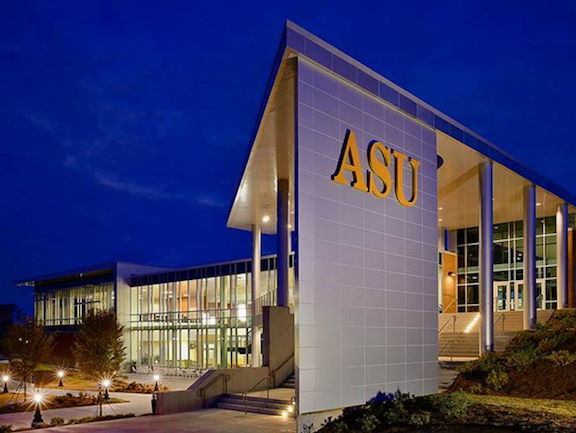 You can reach the main campus of Darton at ASU by calling 229-317-6000. To reach the Admissions Office, call 229-317-6740. To contact the Financial Aid office of Darton, call 229-317-6204. To speak with someone at ASU, call 229-430-4600.